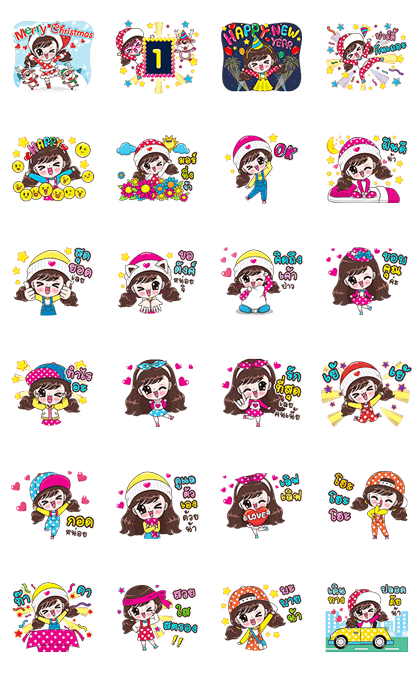 http://www.line-stickers.com/ – Boobib Happy Girl Line Sticker | Hi! Boobib here again. I’m back with yet another beautiful set of animated stickers that will make your days happy and full of love. 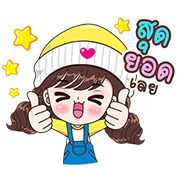 I hope you enjoying using my stickers!